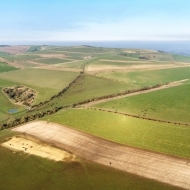 Sompting Estate is in the heart of the Sussex Downs, between Worthing and Steyning, at the narrowest point of the South Downs National Park. 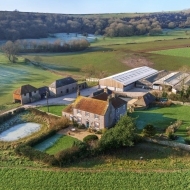 The Estate has been owned by the Crofts/Tristram family for over 250 years: the present Managing Trustee is Mike Tristram and the managing agents are Strutt & Parker (Guildford Office). 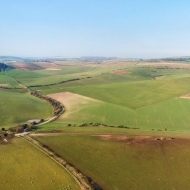 The Estate has three main Farms, several houses many of which are occupied by people associated with the farms, small woodlands managed by our forestry contractor Andrew Cossar, equine livery facilities, and offices let to local builders Nutshell Construction who have done much to give new life to the Estate's traditional buildings. 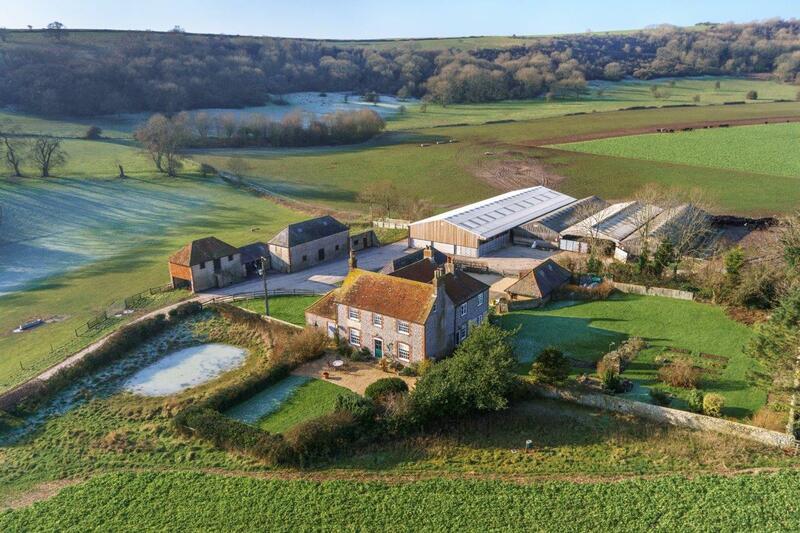 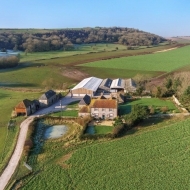 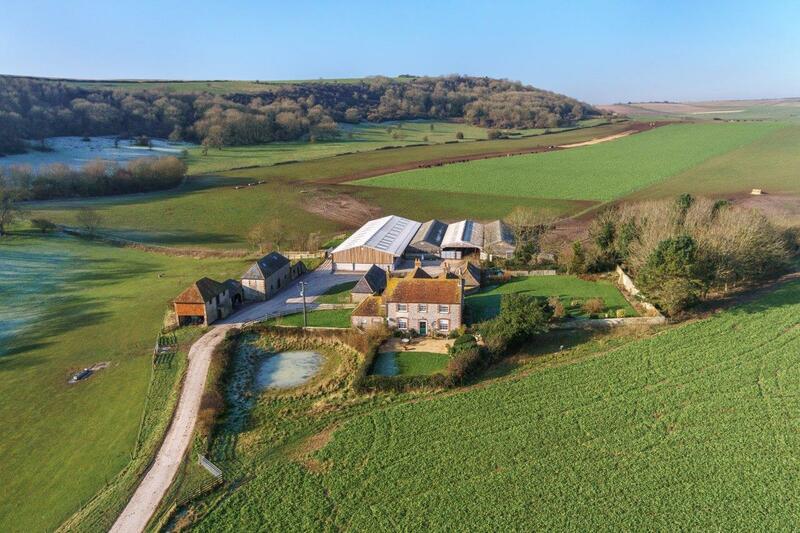 was converted in 2008 from a cowshed into a base for the family's estate management and an Environment Education Centre for Courses & Events and meetings. 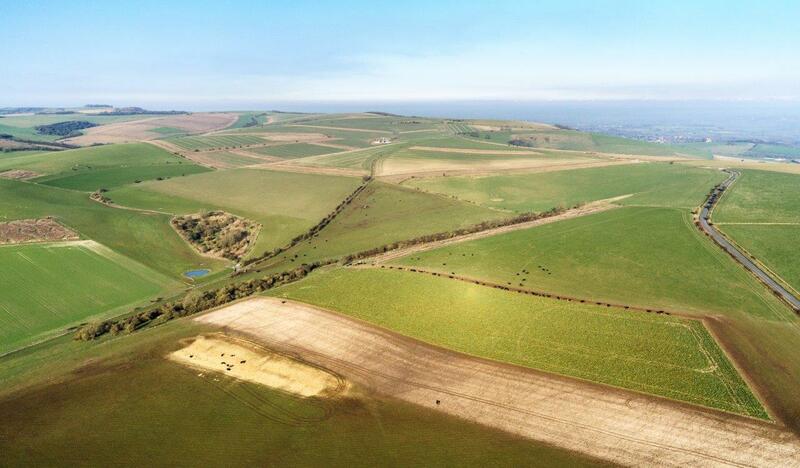 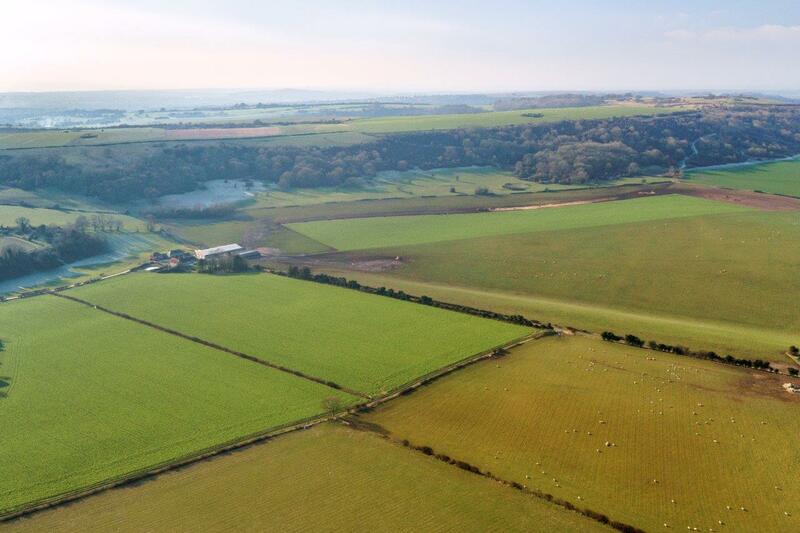 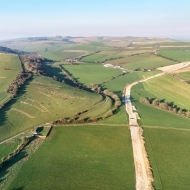 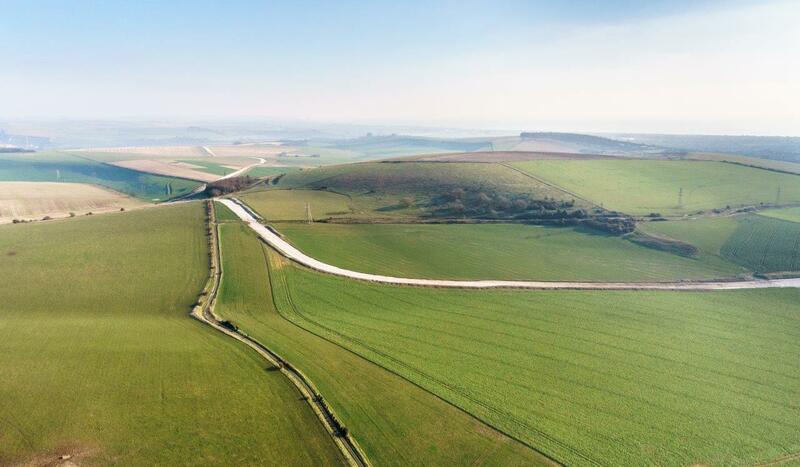 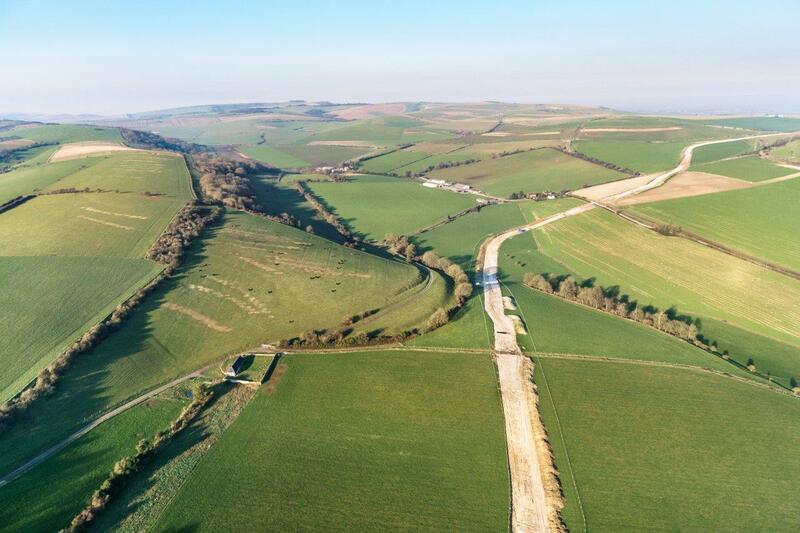 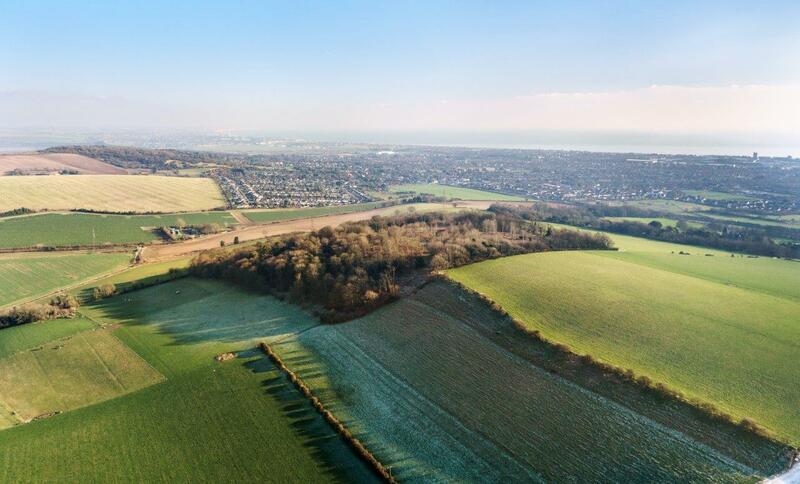 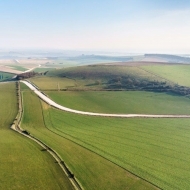 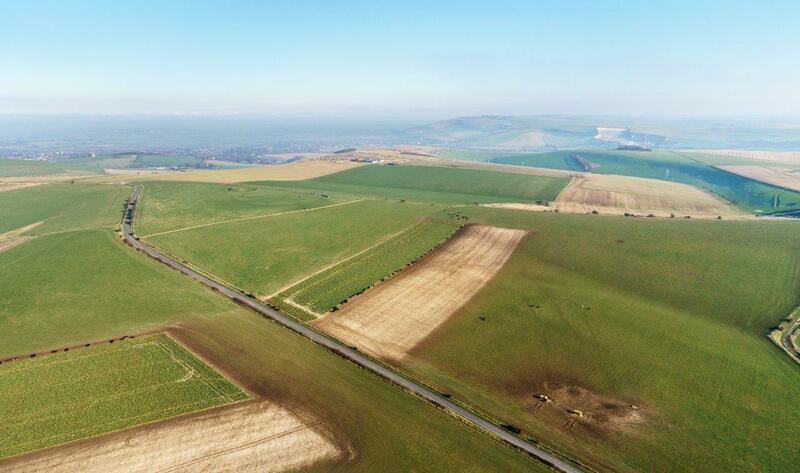 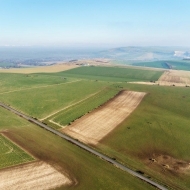 You can come here or tour this website to learn about our beautiful downland. 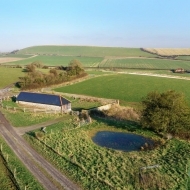 Through this and other projects the current trustees are investing in developing a thriving estate for the wider community to enjoy. 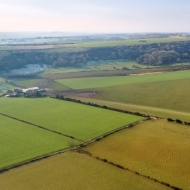 The Landscape & Walks page shows our Rights of Way network. 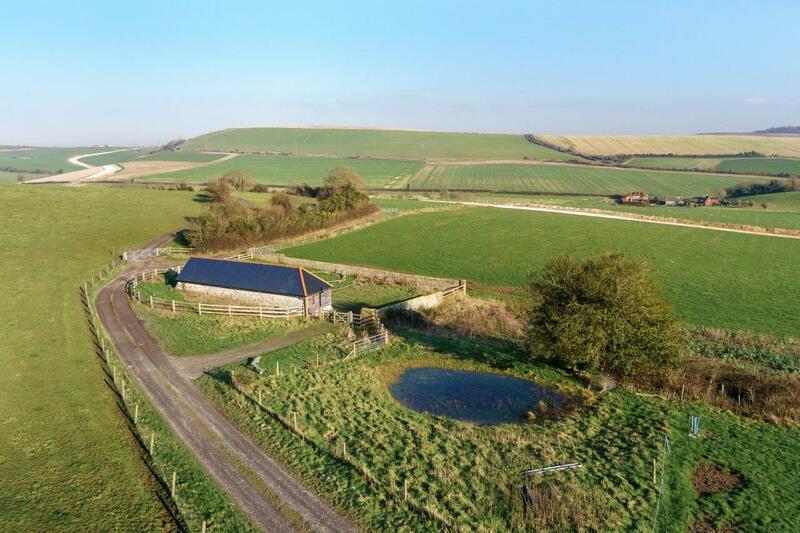 Downs Barn courses can guide you through these, and through less-disturbed private areas which are valuable for ground-nesting birds and other wildlife. 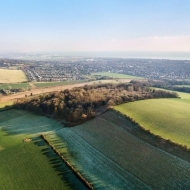 The Estate also from time to time hosts forest school activities or guided community-group walks.